Katie Crisp has talent, it's just that the report card hidden in her room doesn't show it. 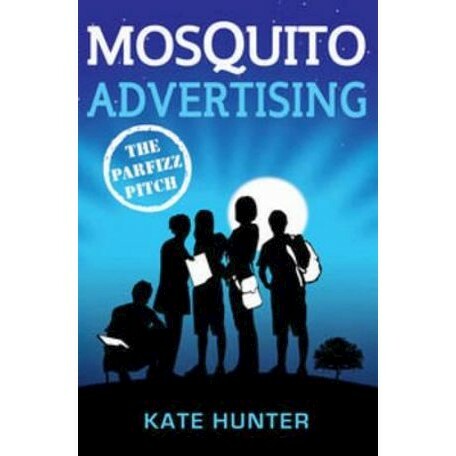 School's out for another year and Katie is set to spend the summer lazing under the sausage tree in the backyard of the only home she's ever known. So, when she discovers that Parfitt's Family Soft Drink Company is about to be taken over by a corporate giant, leaving her mum out of a job and them both out of a home, it's time to finally show everyone what she's made of. Pocket money and creative thinking can stretch a long way when everything that means anything to you is about to be destroyed.